Let's take a trip back in time, when father knew best, and mother loved to serve her family, and everything was just swell. Destination: Pleasantville where life is really just black and white. Are you ready for just about the swellest time ever? 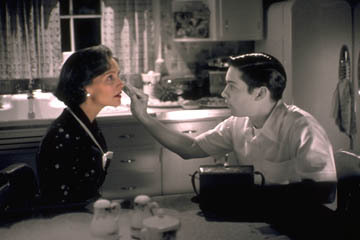 How well do you know Pleasantville?